A nice quite Portuguese village with lovely beaches!! 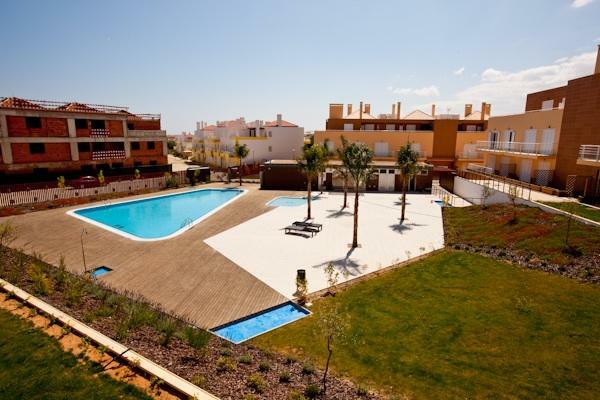 Cabanas Gardens is set in the small traditional village of Cabanas in the popular Algarve. 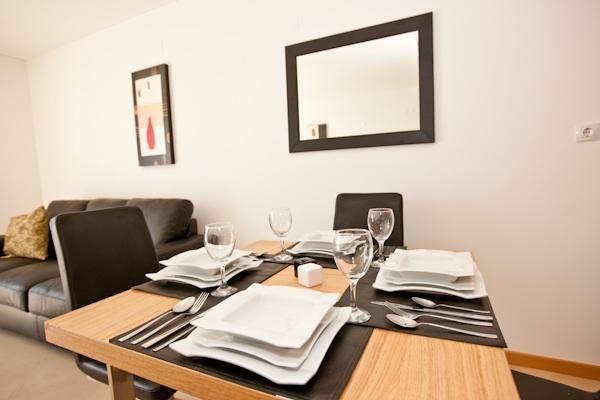 These modern apartments are set in a quiet location ideally close to the waterfront and perfect for a family holiday home. 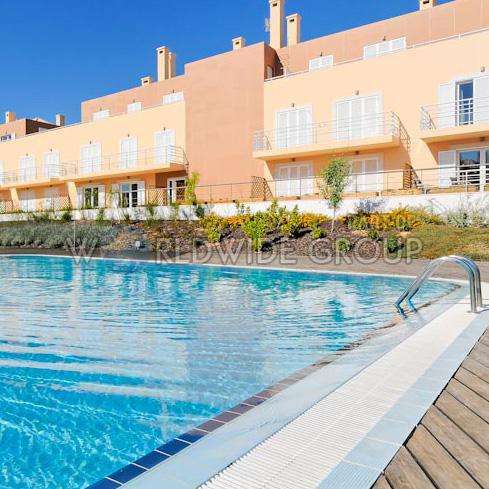 The apartment on offer is on the first floor with great views overlooking the pool. 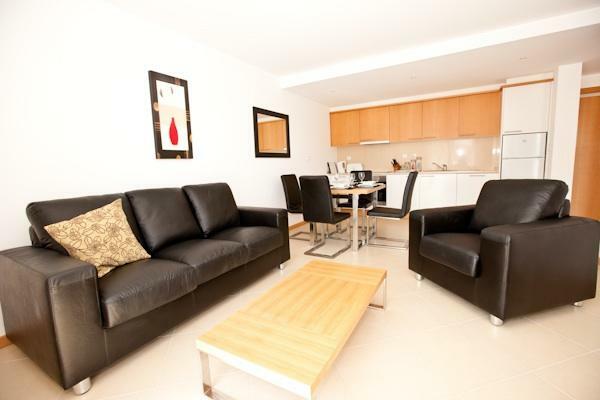 It comprises of an open plan lounge with dining area and a fully fitted American kitchen. 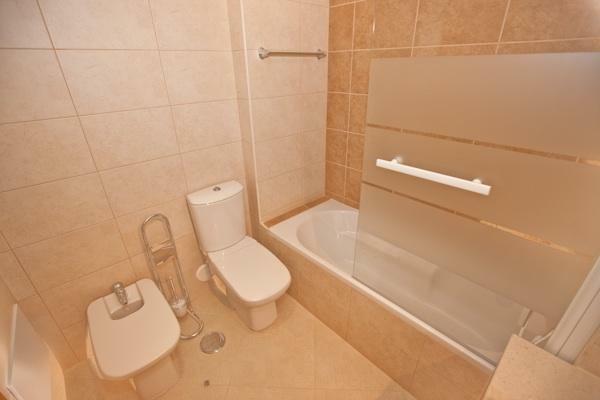 There is one bedroom, a family bathroom and a private balcony. 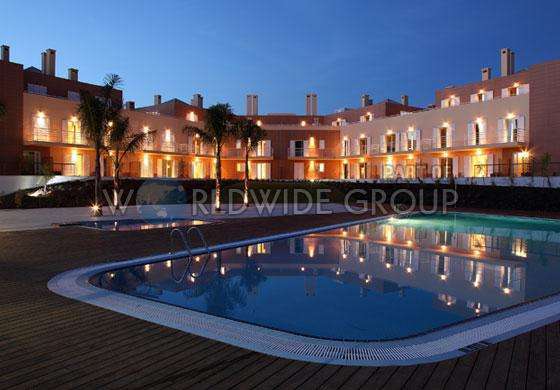 The complex has a large swimming pool with spacious pool decking for sun bathing and relaxing. It is set in lovely landscaped gardens that are beautifully kept and the entire complex is well looked after. The beach is 200m from the complex and along here are waterfront bars and restaurants. This area is famous for the fabulous island beaches and in the summer months they can be reached by water taxi. Golfers will enjoy the great golf courses of the Eastern Algarve. Benamor is a 5 min drive and other local courses include Quinta da Ria and Cima, Monte Rei, Castro Marim and Quinta do Vale.